We just received this Beautiful 2015 Fit EX and put BRAND NEW TIRES on it!!! CARFAX 1-Owner, CARFAX No Accident History Reported. Sunroof, CD Player, Keyless Start, Bluetooth, Alloy Wheels, Back-Up Camera, iPod/MP3 Input, and much more!!! 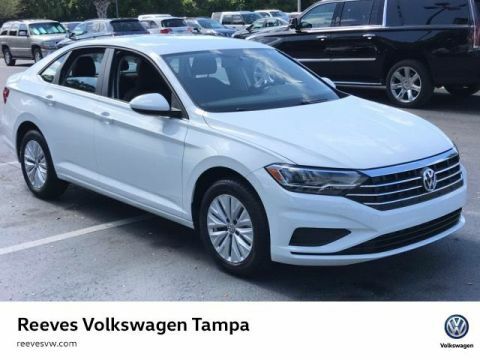 Call to set up your test drive today 813-933-2811. 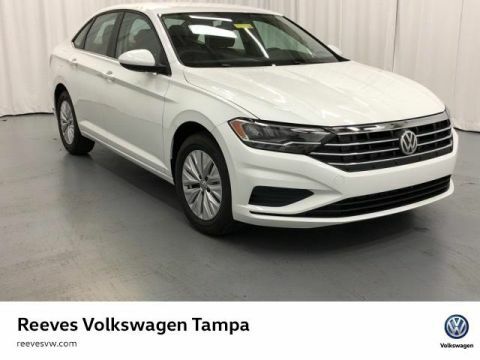 PRICE DROP FROM $14,088, $1,100 below Kelley Blue Book! EXPERIENCE PURCHASING A PRE-OWNED VEHICLE THE REEVES WAY!!! Tired of spending hours at a dealership fighting over $100? We hate it too! 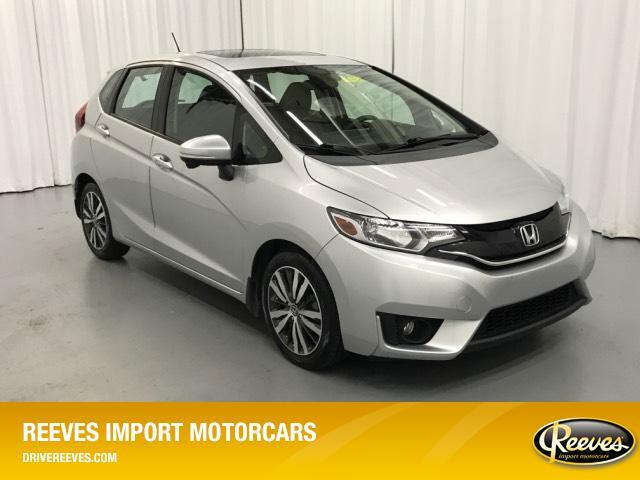 Each vehicle we sell is already priced to be competitive in the market, so you can BUY WITH CONFIDENCE! 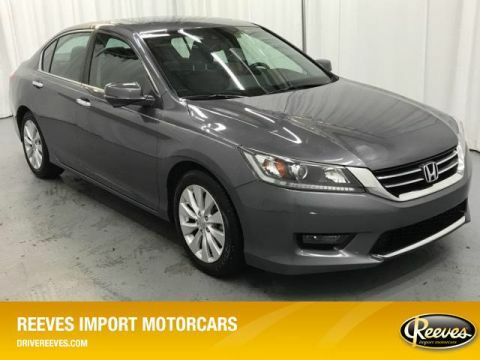 Each Pre-Owned vehicle undergoes a full safety and mechanical inspection. IF THEY DON'T PASS, THEY DON'T SELL! All of our preowned vehicles come with a complimentary CARFAX Vehicle History Report. While every reasonable effort is made to ensure the accuracy of this information, we are not responsible for any errors or omissions contained on these pages. All offers are mutually exclusive. All vehicles subject to prior sale. Please verify any informa Pricing analysis performed on 4/19/2019. Horsepower calculations based on trim engine configuration. Please confirm the accuracy of the included equipment by calling us prior to purchase.